I travelled to Booka Books in Oz tonight (Oswestry, not Australia) to meet Hannah Kent, author of the acclaimed Burial Rites, which is set in Iceland. 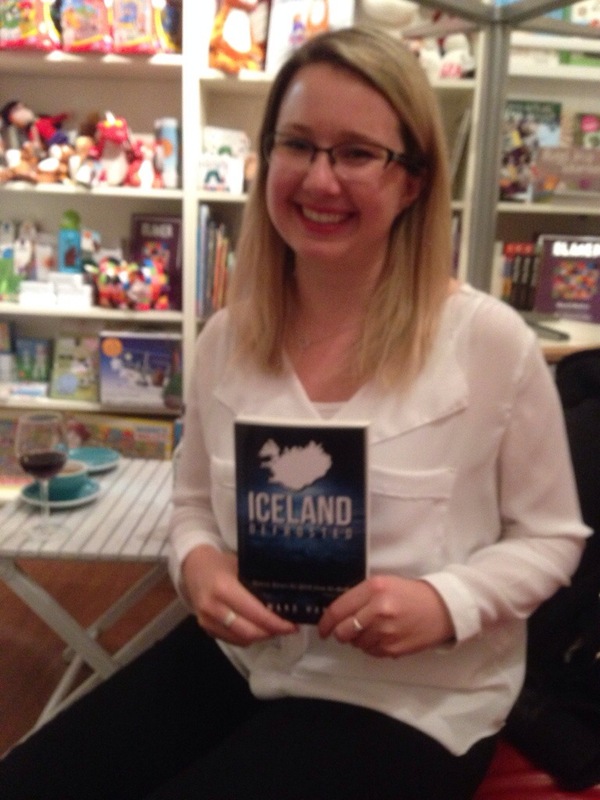 We had a good old natter about all things Icelandic, awkwardly signed each other’s books, and she even posed with a copy of Iceland, Defrosted! « Alda Sigmundsdóttir : This is not a weather report.